After an incredible 2014 year - with the huge succes of his hit 'Okay', making him award winner for the 'Best Underground Dance Track' at Miami's 2015 WMC - Shiba San naturally decided to take his project to the next level by developping his own label. 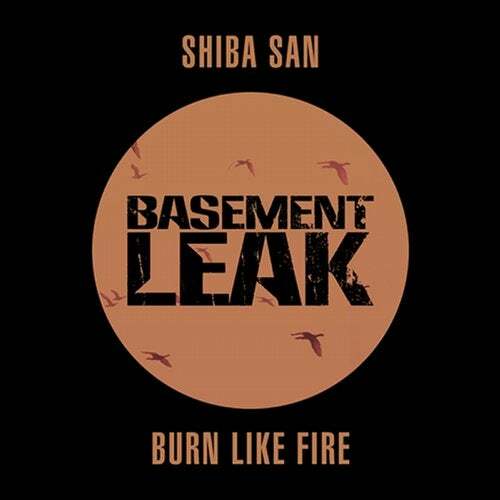 The first release on Shiba San's new imprint 'Basement Leak' could be nothing else than his long awaited track 'Burn Like Fire'. Already heard on the official Hard Day of the Dead 2014 video trailer and Premiered by Annie Mac on BBC Radio 1.